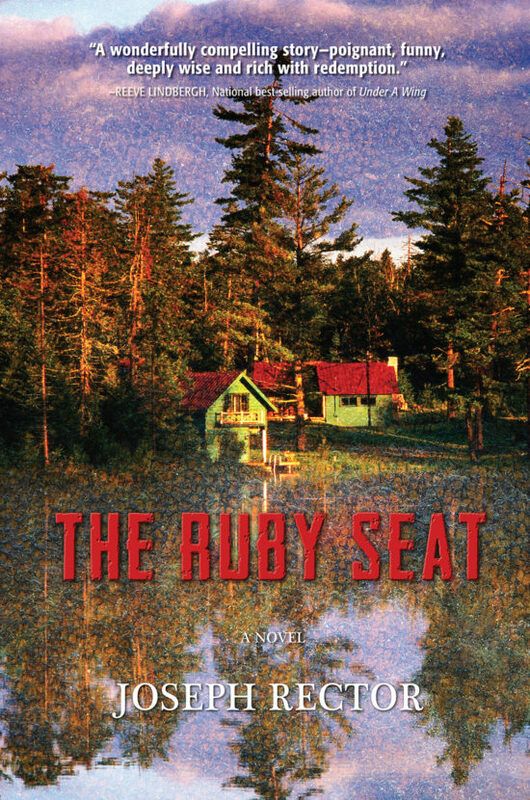 Cyril Bankstrom lives alone on the shores of a sparkling Adirondack lake. He is a quiet, humble man who—after great suffering—acquires a rare and mystical gift of sensing God’s Oneness in all things. But for the past 40 years the same haunting nightmare has tortured him—his hands are covered with blood; a child is screaming; a white house is burning, and in a large pine tree, a noose hangs in the moonlight. In the eyes of his one true friend, Eva, Cyril is perfect, and she has grown to love and admire him. He is the opposite of the things she hates about her imprisoned, alcoholic father. Then a stranger appears in the dark woods with the truth of the old man’s past. Cyril and Eva must journey deep in the forest to find the peace or death that awaits them. "A wonderfully compelling story-poignant, funny, deeply wise and rich with redemption." "A touching and vividly written story about love, trust, redemption and the resilience of the human spirit. I found it uplifting." Daniel way, Adirondack Physician, author, photographer. 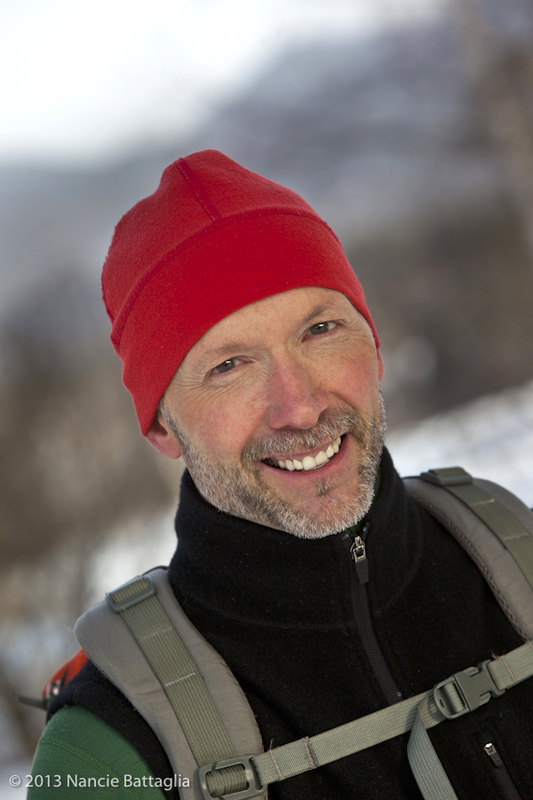 Joseph Rector has written for Adirondack Life magazine and is an internationally published landscape photographer. He spends his free time climbing and re climbing the Adirondack high peaks that he loves. He is married and has two teenage daughters.